Remember no one can bring your mood down unless you allow them. So I hope your day is as pleasant as mine. its ham favor pack, and trying to talk to a grocery manager to ask him/her to restock items is nearly impossible. Nevertheless, we love Hurst's Pinto Beans with its ham favor packet but lacking this favorite product, I had to come up with a recipe that offered the same tasty pinto bean soup favor that we have come to love over the decade. After many trials and errors with different meats and flavorings. 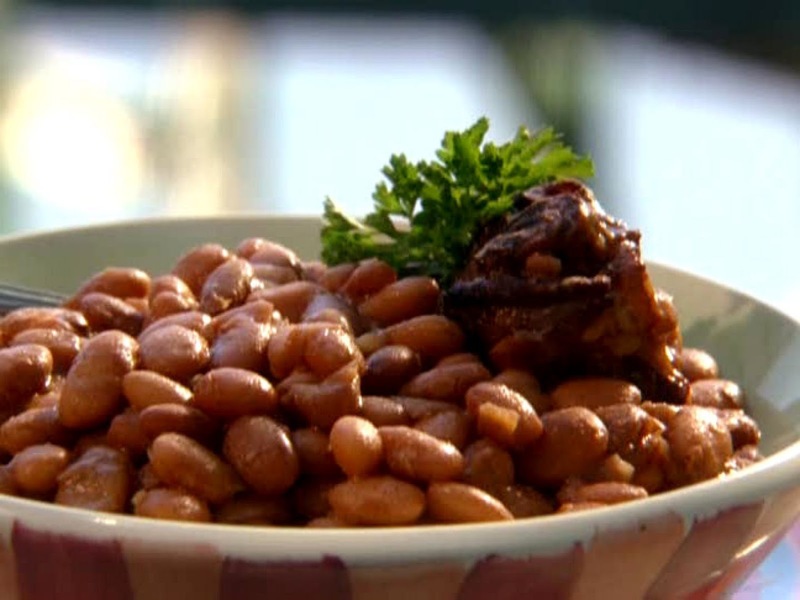 I have finally come up with a recipe using plain pinto beans that is so similar in taste to the favor packet provided with the Hurst's Pinto Beans that it is nearly a perfect match. That said, below is my recipe for pinto beans soup. After washing the beans, soak them overnight in cold water, or let them stand in very hot water for a while as the meat, garlic, and onion cook in large pot to a high boil on level 5. Then drain the beans and add to pot. Reduce heat to level 3 and cook beans until completely soften but not mushy. Again add only as much water as needed. Check out Domonique Utley's tutorials on How To Cover Acne Scars and Bumps Part 1 & 2. The finish transformations is amazing and beautiful. Now that you have view the video donlt forget to subscribe to Domonique's YouTube page.